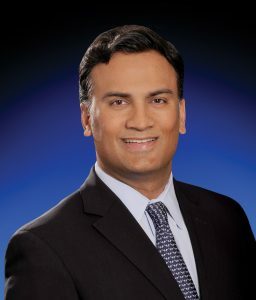 Dr. Anand Murthi is the Chief of Shoulder and Elbow Surgery and Director of the Shoulder and Elbow Fellowship and Research at MedStar Union Memorial Hospital in Baltimore, Maryland. He has published numerous scientific articles and written chapters and textbooks on biomechanics, new surgical techniques and outcomes research. He has been involved in shoulder implant design and has developed the first shoulder arthroplasty registry system.